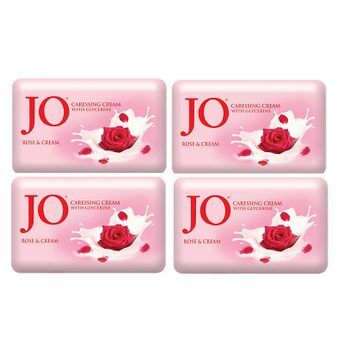 Experience an indulgent bath time with Jo Rose and Cream soap. This soap will awaken your senses with its sparkling freshness and keep your mood buoyant all day long. 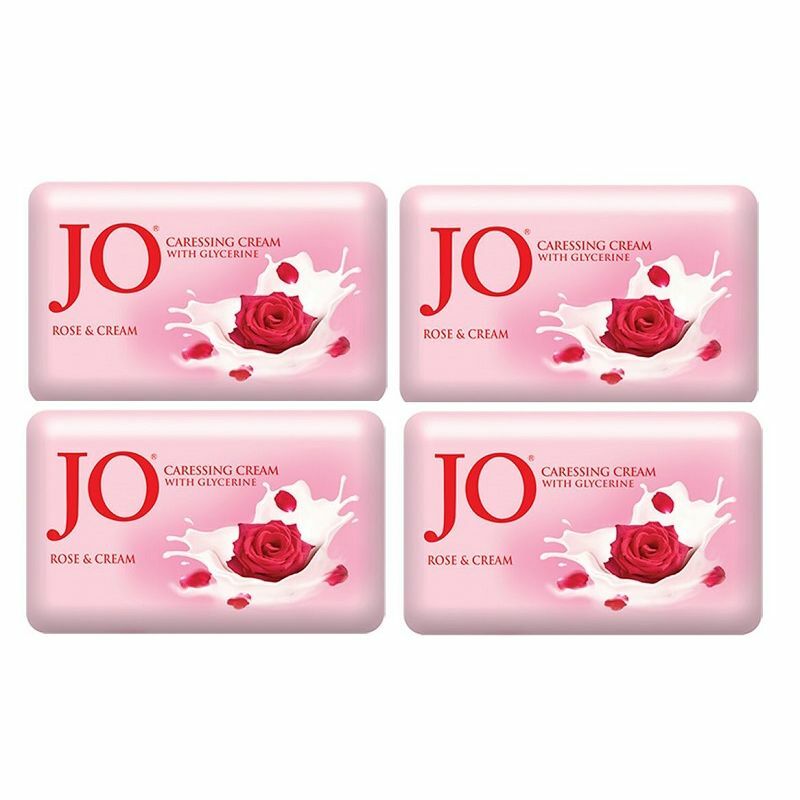 Jo beauty soap with soothing fragrance keeps you feeling fresh & active. It is enriched glycerine to keep your skin soft and moisturized post bath. Explore the entire range of Combos @ Nykaa available on Nykaa. Shop more Jo products here.You can browse through the complete world of Jo Combos @ Nykaa .